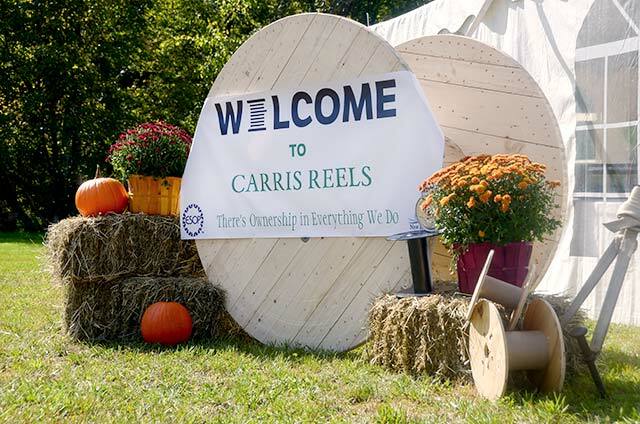 Careers | Carris Reels, Inc.
At Carris Reels, all employee-owners are invested in more than one way. Equitable pay and above average benefits are part of the equation, as are monthly incentives and annual profit-sharing bonuses. One hundred percent of the company’s stock is held in an Employee Stock Ownership Plan (ESOP) which is a defined contribution retirement plan. Each year the stock value provides a measure of our long-term success. If you are interested in joining our team, please check for open positions below. For any questions or issues related to submitting your application, please email us at humanresources@carris.net.